If you love Sony’s Sly Cooper franchise, then might like this: blockade Entertainment and Rainmaker Entertainment opened a Facebook page for the upcoming Sly Cooper movie, and it includes the first pictures, that you can see above and below, the logo, and a few details about the movie itself. 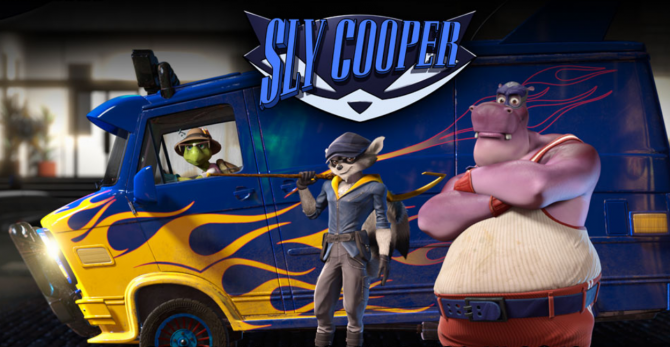 Sly Cooper is a kinetic and comedic heist film that tells the story of Sly Cooper, an orphaned raccoon thief, along with his childhood friends and partners in crime, Bentley Turtle and Murray Hippo. 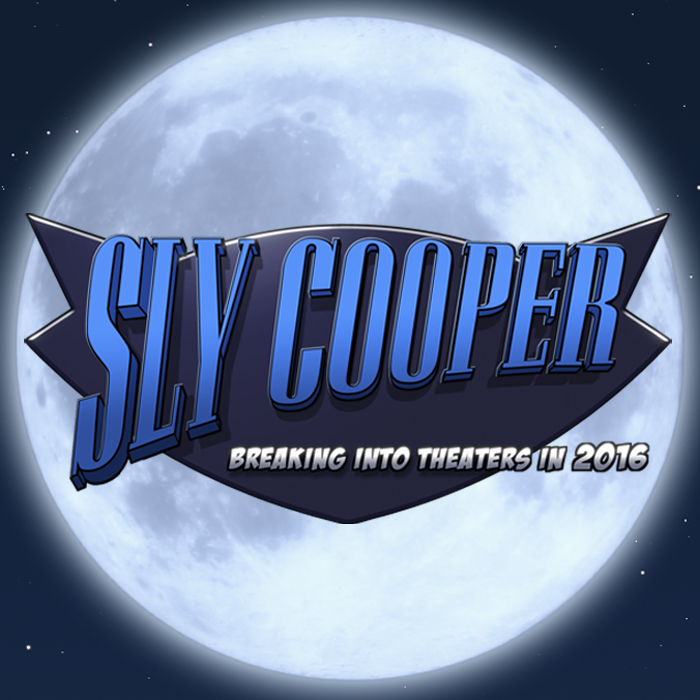 In the film, Sly learns of his birth family’s secret legacy; that he comes from a long line of talented and international thieves. 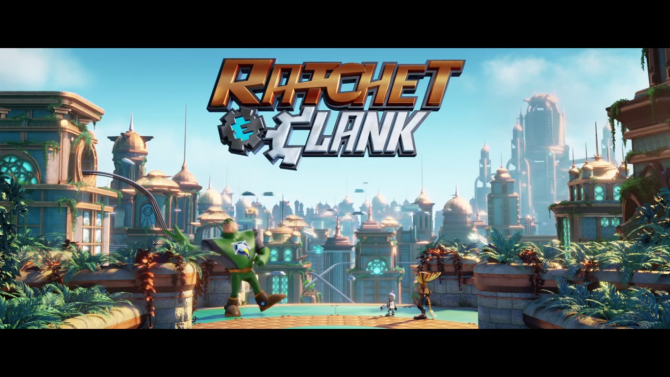 Endowed with this knowledge, Sly and his friends are catapulted into a global adventure as they race to reassemble pieces of an ancient book holding The Cooper Clan’s family secrets before it can fall into the hands of Clockwerk – an evil Russian metallic owl bent on ending the Cooper family line. From romantic Parisian backdrops to the lush mountains of China, gritty film noir meets bright, colorful graphic novels in this origin story of the world’s greatest thief-turned-hero. 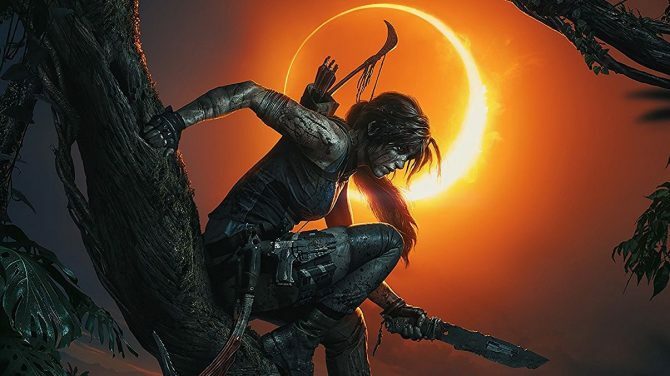 The biggest question is: will the release of the movie, planned for 2015 (or 2016, depending if you believe the data listed above or the logo at the bottom of this post), create the demand of a new sequel of the lovely franchise, maybe on PS4? We can only hope so, and if it looked even remotely as good the movie (at least technically, I’m not too sure about some of the character design choices), we’d be in for a real treat.